In 2013, motor vehicle accidents were among the top eight most common causes of injury in the workplace. In most instances, the worker was driving the vehicle involved in the crash. Workers at an increased risk include those who work in waste management, public administration, wholesale trade, and mining. Young workers ages 16 to 24 are at the highest risk of dying, with workers ages 25 and older being at slightly less risk. 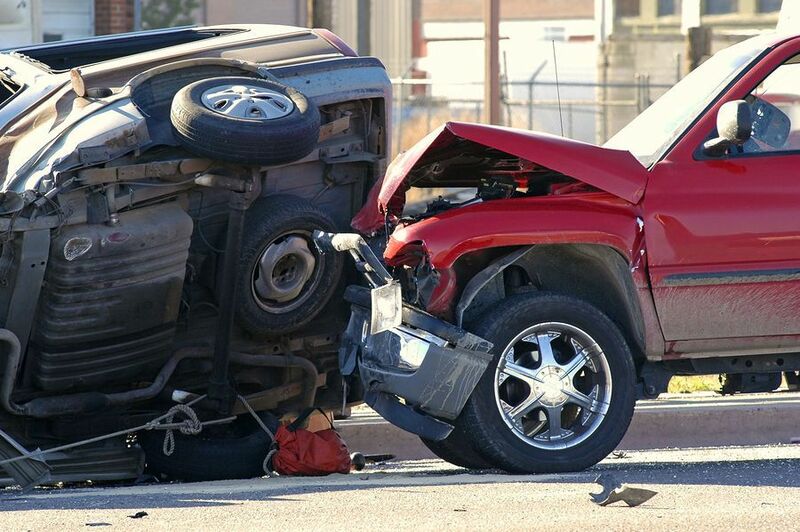 What risk factors can lead to crashes in the workplace? If you or a loved one has been involved in a motor vehicle accident in the workplace, you may be entitled to workers’ compensation. This financial compensation may cover your medical bills, ongoing care or physical therapy, lost wages from missed time at work and even instances of pain or emotional suffering. To discuss your case, it is best to meet with a local NJ workers’ comp attorney as soon as possible. Manfred F. Ricciardelli, Jr. has over twenty years of experience representing workers’ compensation and motor vehicle accident cases, and will help you build your case. To meet for a free consultation at a time that is convenient for you, fill out our contact form or call us today at (973) 285-1100.